Darth Sunshine: Love a Challenge!! It's only taken me a month...but I finally stamped a card for the Stamping Challenges blog! Thanks for stopping by! 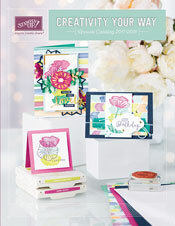 My first stamp class of 2013 will be in February! 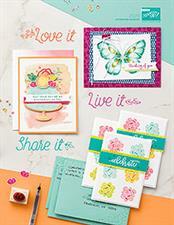 I'll post details on my blog and Stampin' Up website soon! Love it, Dana! What a great card from our sketch challenge. I will be CASE-ing this one for sure. ACK! I love it! You stamped on the tickets too - brilliance!! Now to dig out my seam binding! Wow Dana! I love your entry card with the Secret Garden stamps on Crumb Cake. Thanks for playing along with us! Love your card! Just love those tickets!